A penetration test or “pen test” is a simulated attack against a system to determine its security and any vulnerabilities it may have that leave it open to attackers. Pen tests are usually done by consultants using both automated tools and manual, ad-hoc tactics to attempt to exploit the system. The cost for a pen test depends on who’s doing it, but they usually start at around US$5,000. Some of the tools pen testers use are available for purchase. These usually include desktop or online scanners, but require some advanced knowledge of web security to be able to act on vulnerabilities they find. Pricing depends on the software of choice, with some providers charging a one-time fee of around $5,000, and others about the same amount on a yearly basis. Cloud-based web scanners are services that simulate attacks to a web app in the same way an actual attacker might. They use some of the same tools consultants use during a pen test. Once the scan is complete, you’ll get a report with any vulnerabilities found. The cost for these scanners varies, with paid versions starting at under US$100 a month, but you can also find free forever starter plans. According to IBM Security the average cost of a large data breach (in which more than one million records are lost) in 2018 was $3.9 million dollars. This figure takes into account the many categories of expense arising from a breach, including lost business, technical investigations, legal penalties, and employee time spent on recovery. A cost that high really helps put into perspective the benefit of regularly scanning your apps and finding security holes that need fixing before someone else does. In combatting data breaches, the cost of prevention is much lower than that of reacting after the fact. 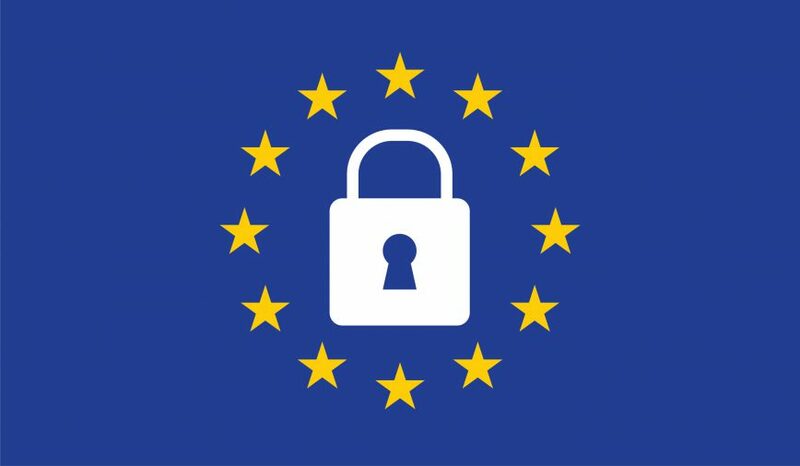 Overall, with the number and frequency of attacks increasing in recent years and the fact that the GDPR is now in effect, “better safe than sorry” makes more sense than ever.